We finally got some snow!!! After what feels like living in the only part of the UK that didn't get any snow this winter we got one heavy snow shower that let us have a morning's play in the snow before it started to melt (and freeze making the pavements like an ice skating rink). So as the snow fell we curled up and read some books that built the excitement (because there wasn't really enough to build a snowman - and that's really hard when you have to carry a baby around with you who was less than impressed with the world of white!). So here are our favourite snowy reads! This mini-hardback version of the book is perfect for BookBairn to turn the pages of herself making it her favourite of the bunch to read by herself. It's all about the anticipation of playing in the snow. The little boy wakes up to a world of white and is desperate to be the first to make footprints in the crisp layer of white. But Grandad is taking ages to get ready. So they wait and wait until it seems like everyone is at the park first. But once they get there they have a wonderful time playing together and Grandad wins the snowball fight. "Some things are definitely worth waiting for." 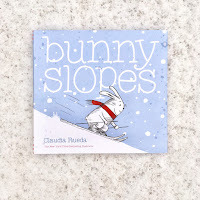 And the illustrations are wonderful too - capturing the thrill of a world covered with snow. For most little mice, winter means burrowing down and nesting. But Lucy loves the feeling of the snow crunching under her little paws and wearing her favourite woolly hat. But Lucy's favourite thing to do is to go ice skating. And she just can't understand why her mousey friends don't want to join her. So she knits them all little hats and makes them all ice skates of their own but will she be able to convince her friends to join her? The illustrations in this are a modern day take on the mice I knew and loved from Brambly Hedge. And you can't help but love little Lucy - she's so cute and her enthusiasm is contagious! Such a heart-warming story on a cold day! 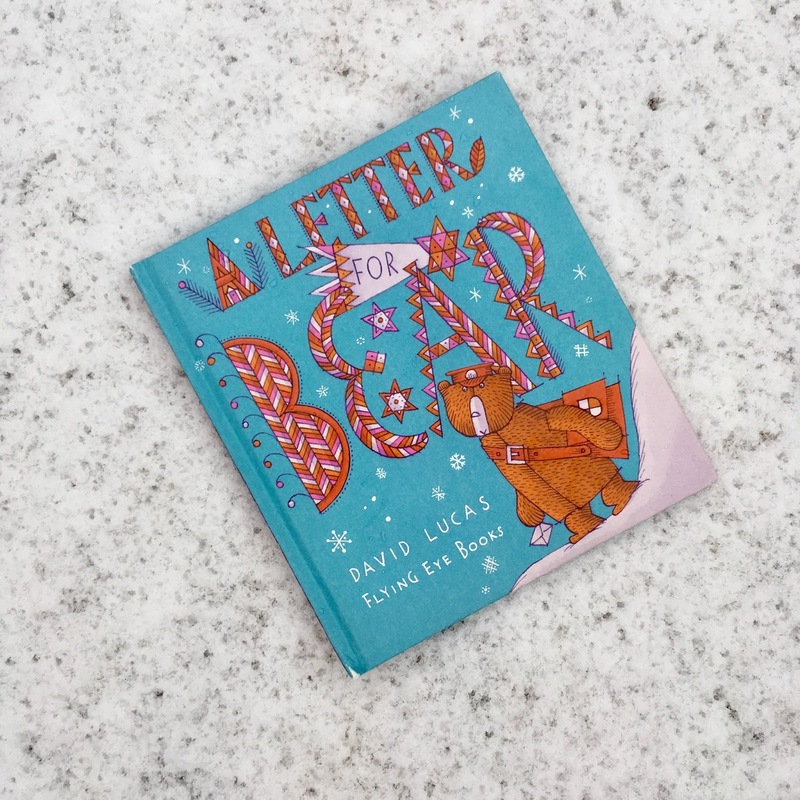 On a snowy day like yesterday I do feel sorry for the postmen (and women) who have to trudge out in all conditions to make sure we get our book post. You may have noticed on our Instagram that the postman parked opposite our house yesterday to ensure we got our letters delivered. Bear is equally as conscientious a post-bear making sure that all the letters get delivered around his neighbourhood. But he never gets any of his own! Until he decides to host a little party. 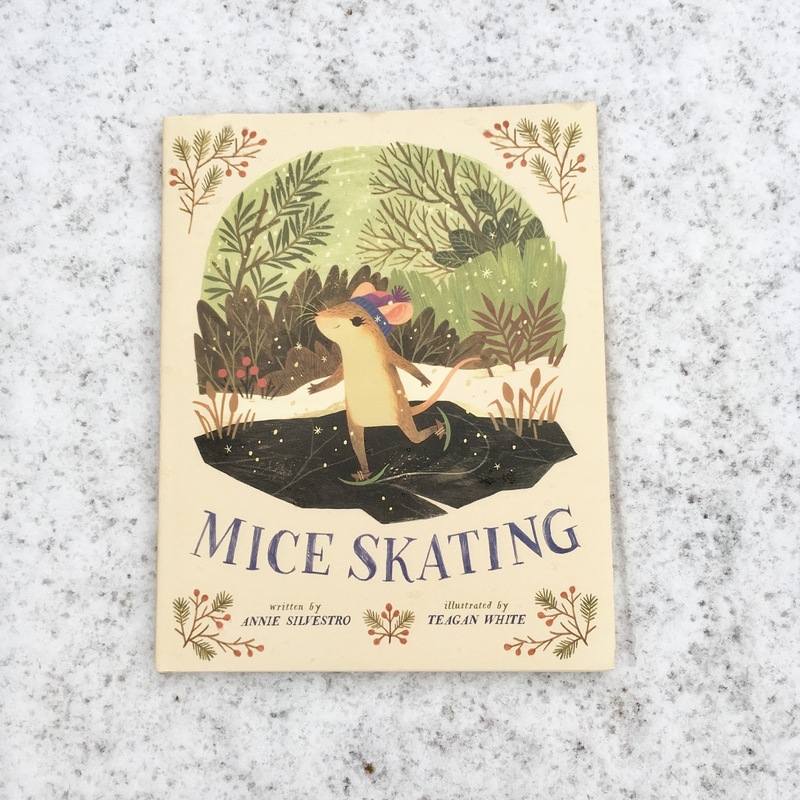 The illustrations in this are absolutely captivating and I love all the winter creatures that star in this story. We reviewed this one when BookBairn was just a baby - you can read it here (and check and see if you think BookBairn and The Wee Page Turner look alike!). Want to try you hand at skiing? 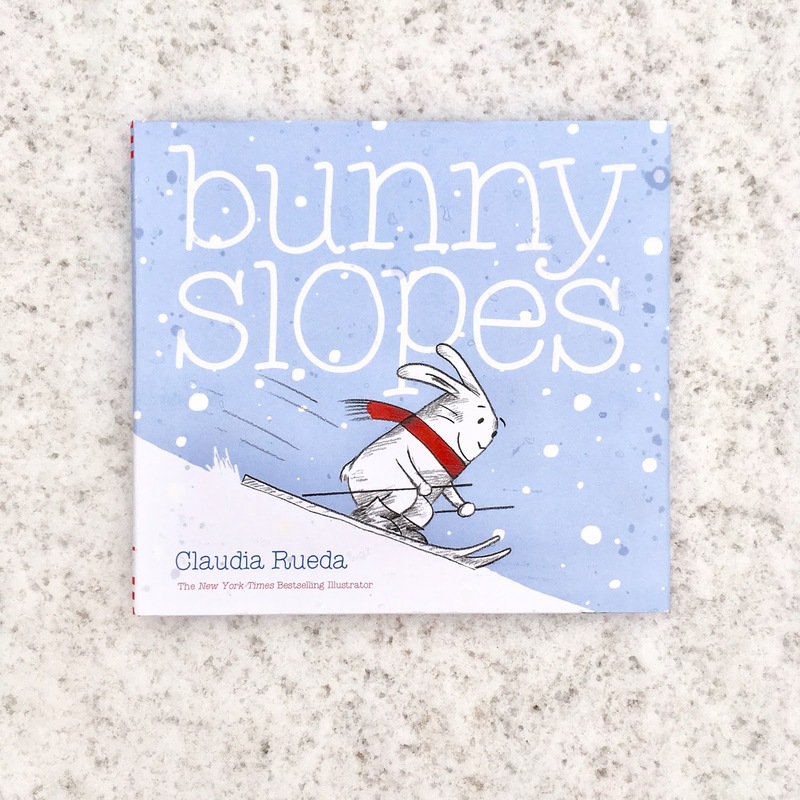 BookBairn certainly likes helping Bunny ski in this lovely interactive book where little ones have to do as the book tells them to make the snow fall, make bunny slide downhill and dodge the holes. BookBairn really enjoys seeing the reactions when she turns the page to see her actions have made something happen in the story. Bunny is a delightful character and by the end you will want to have a hot chocolate with him! 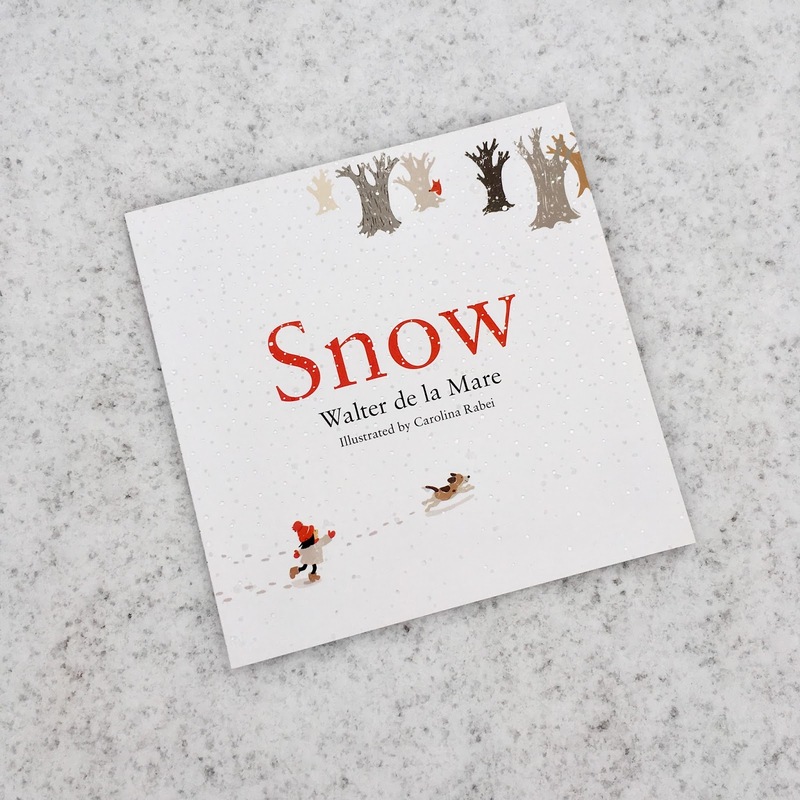 This new take on a poem by Walter de la Mare really brings to life the wonder of snow! The poem is quite whimsical for children of BookBairn's age (and mine) but it's the illustrations that are truly wonderful. 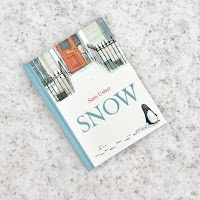 We treat this more like a wordless picture book - discussing what the children are doing in the snow and using lots of words to describe the scenes and the feelings that it evokes. Wordless picture books are something I'm not entirely comfortable with as I don't always feel like I know what to say, what to ask so I'm going to make it a goal this year to read more with BookBairn. I'll let you know how we get on! I hope you have enjoyed a sprinkling of snow! And have a nice hot chocolate to warm up and curl up with a favourite read! Disclaimer: These books were sent by publishers for free for review purposes our words and opinions are, as always, our own. You guys in the Far East are very welcome to some of our snow from the Wild West although I love the idea of Grandad winning the snowball fight in “Snow”. I think Papa would be pretty good in a snowball fight! Nope not as cute! And you would need tiny knitting needles! I believe you have more giant ones!